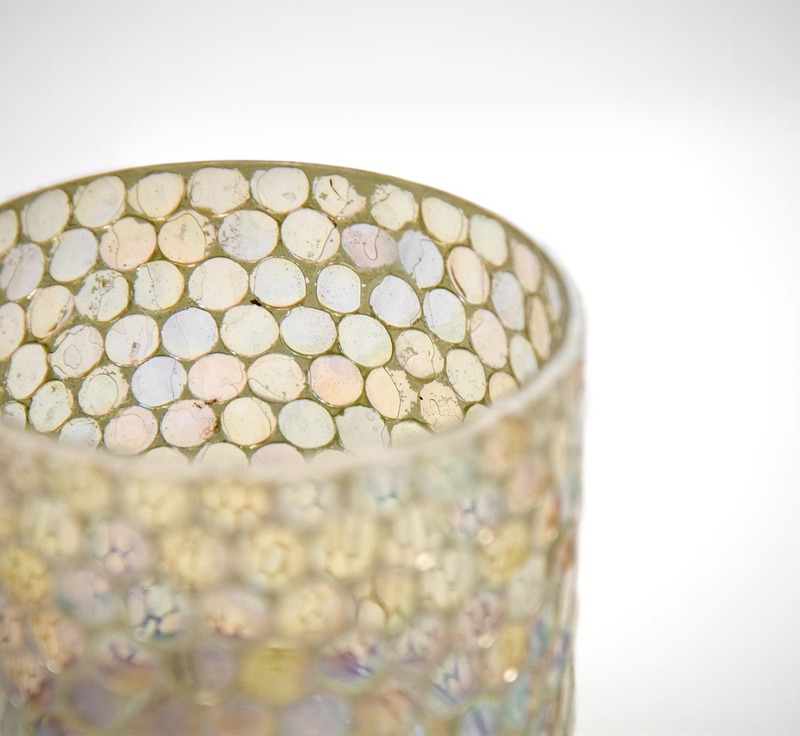 AO Home is the ultimate destination for your online shopping, with unique and specialised products, personalised gifts and household must-haves. Bringing to you a select and diverse collection of innovative entrepreneurs with fantastic products you won’t find on the high street. 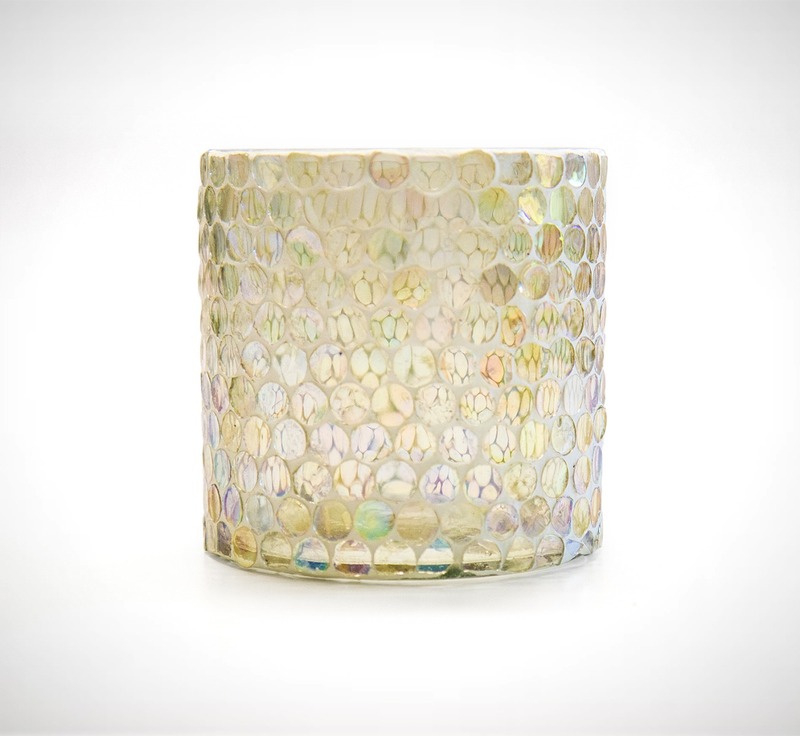 This unique mosaic honey combed effect candle holdermade from Indian glass is a great addtion to your home. 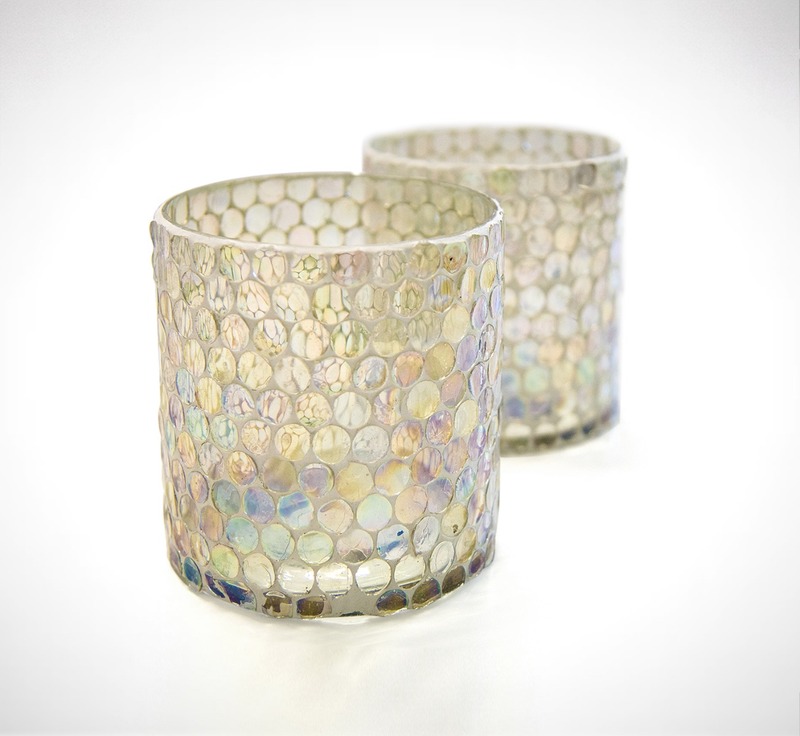 Excellent for holding pillar candles as well as smaller tealight one.